Finding Love At The Holidays! 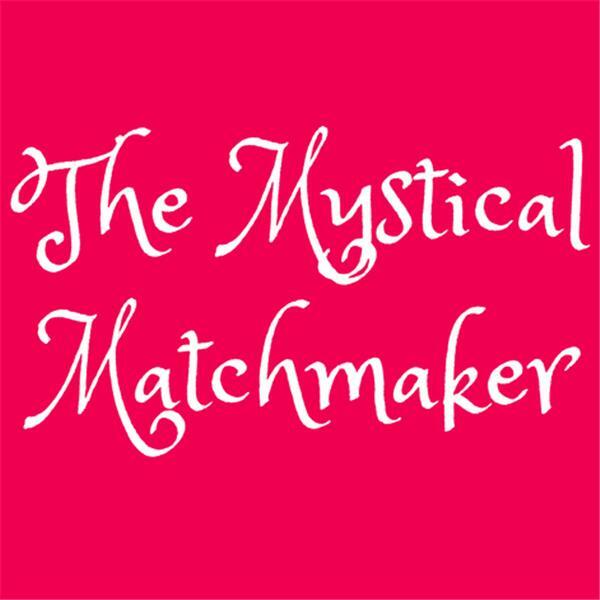 Matchmaker Marla Martenson chats with coach & author Susan Allan about dating at the holidays and finding a soul mate for the new year! Marla Martenson is a professional matchmaker, and the author of three memoirs, Diary of a Beverly Hills Matchmaker, Hearts On The Line & The Buddha Made Me Do It.